When progressive trance meets nuskool breaks. 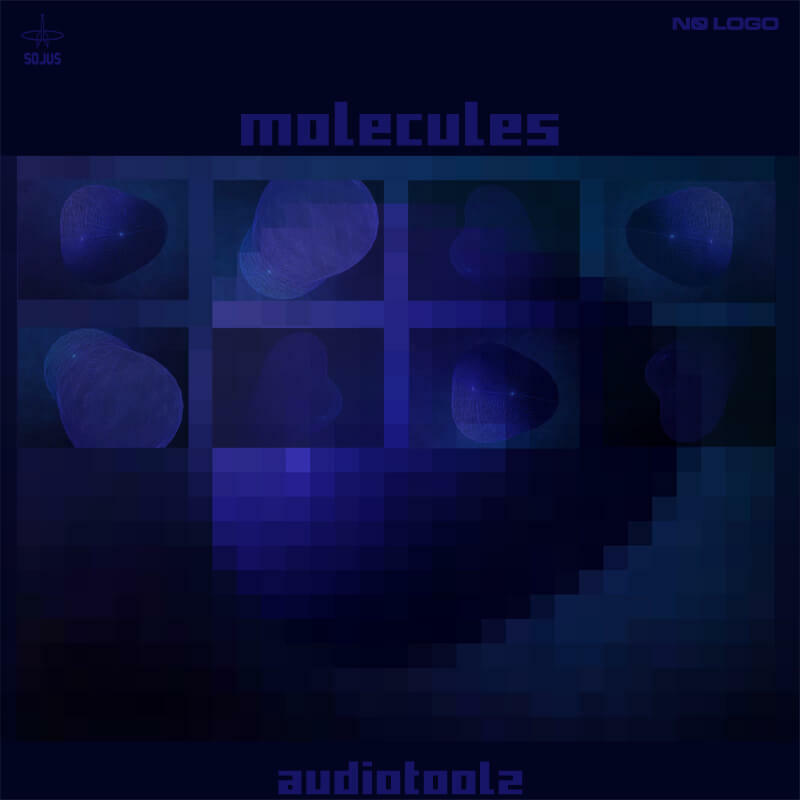 Molecules is fusions melodic progressive with rolling breaks. The EP comes with a bonus track Serious Shopping, which is a hard and techy electrobreak tune made for a short film about the consumer society.